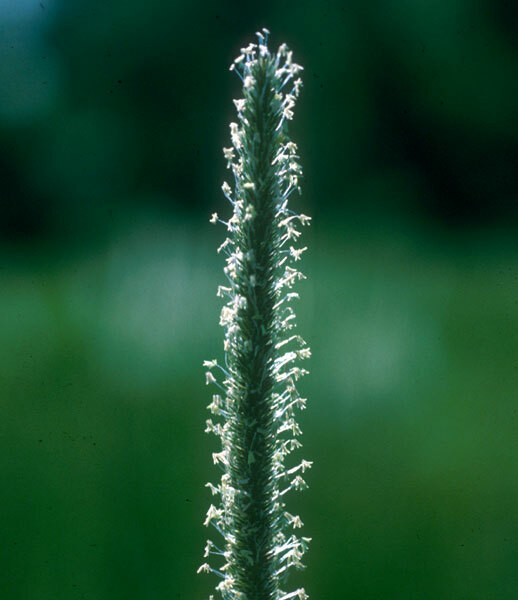 Originally introduced as a forage grass, it has found its way into lawns and nurseries. It is usually 2 to 4 feet tall with a bulbous base. Most preferred by horses.